Hillians MOTM, Dan Beck in action yesterday afternoon. 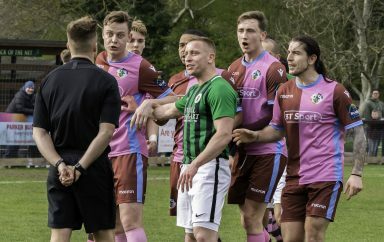 The Hillians were defeated 2-0 by a professional Margate outfit. 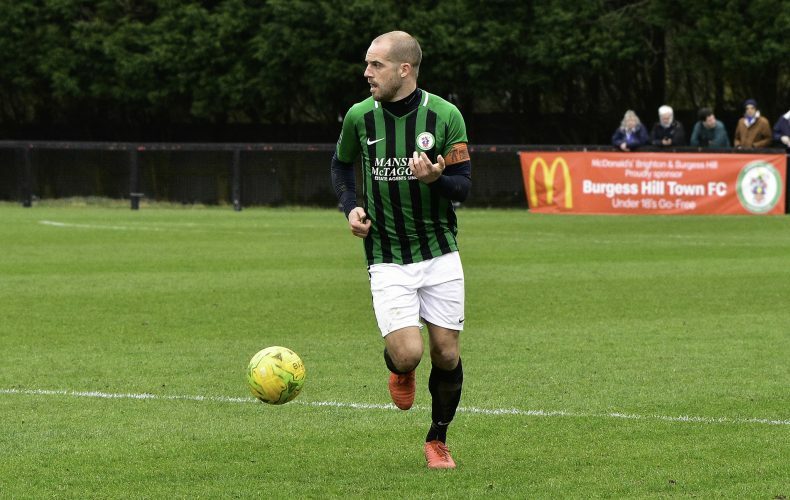 Simon Wormull made two changes to the side who beat Kingstonian last Saturday, with Josh James and Steven Sargent replacing Mitch Bromage and the injured Tommy Wood. The game started well with little to split the two sides. However, in the 12th minute, a lapse in concentration allowed Swift a free header from five yards out – giving James no chance. The Hillians first real chance of the game fell to Beck, who’s strike flew over the crossbar following some lovely build-up play. 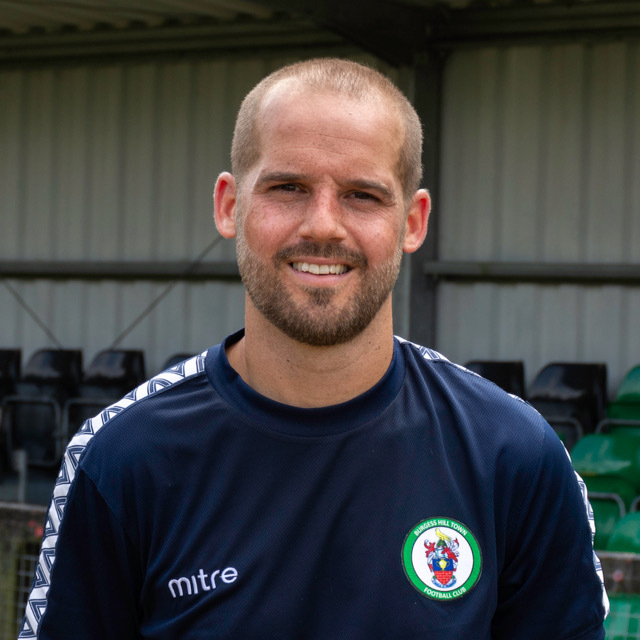 In the 39th minute, the Hillians must have thought they’d found an equaliser through Ryder, but his curling effort slapped the inside of the post before rolling across the goal line. A chance a piece for Murdoch and Beck brought the half to a close. Once again, the Hillians started well with Ryder slicing an early chance wide. But it was the visitors who extended their lead in the 55th minute, as Toure sliced into his own net. The Hillians went in search of an equaliser but struggled to create anything clear-cut. Jay Saunders’ has stamped a professional mark on the Gate and it showed, as his side managed the game very well to take all three points back to the Kent coast. 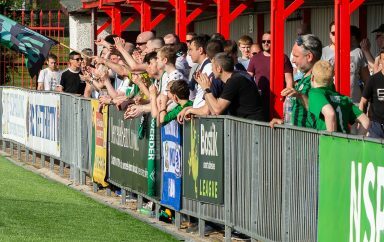 A tough afternoon for the Hillians against a very organised Margate outfit – who extended their excellent unbeaten run to eight games. The Hillians MOTM was awarded to Dan Beck, who battled tirelessly throughout in the middle of the park – as ever. A massive thank you to our match sponsors, The Alliance for your support yesterday afternoon. 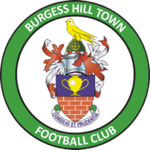 We extend this thanks to all you Hillians who turned out to support the club – your continued efforts are greatly appreciated. Next up, we’re travel to Merstham.